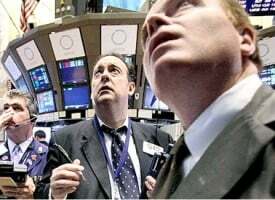 As the world edges closer to the next crisis, today the man who has become legendary for his predictions on QE and historic moves in currencies just warned King World News that we have just seen a huge warning that a global collapse is about to unfold. 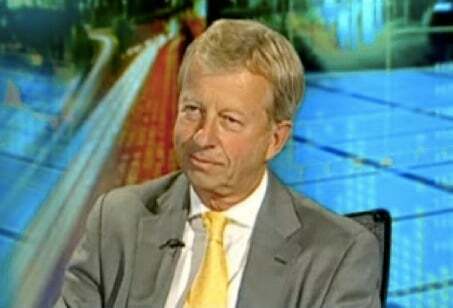 Egon von Greyerz continues: “It is interesting how few people, especially in the West, heed the wise words of Plato. We all come into this world alone with absolutely nothing and we leave the world in the same way – alone with nothing. And in between most people try to accumulate as many possessions as they possibly can, although we can take nothing with us when we leave. 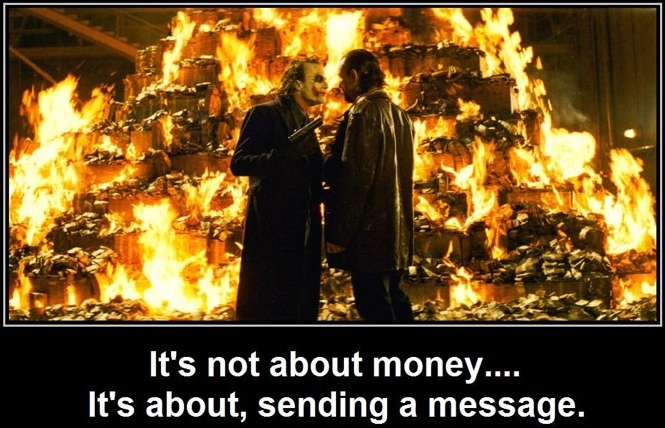 I have recently had discussions with a couple of different friends who have expressed content with what they have and are in no need of amassing material wealth. These are both people of great intellect and integrity and also with many interests which are both stimulating and free. It is refreshingly uplifting to meet such people who are totally content with their lives. Interestingly, both of these people are holding gold. Most people we know, clients or friends, who own gold, do not hold it in order to become wealthy. They do it because they see the unprecedented risks in the world, in markets and in the financial system. They see gold as the best form of insurance or wealth preservation against these risks. Anyone who buys gold to make short term gains has misunderstood the purpose of holding physical gold. Gold is not a “get rich quick” investment. The people who buy gold when it goes up and sell when it goes down are just opportunistic speculators. They don’t understand the purpose of holding gold. Gold is not an investment. Gold is money and the only money which has survived in history. Over time, gold assures stable purchasing power. One ounce of gold buys a good quality suit for a man, just like it did 2,000 years ago. So it is only a matter of time before cash disappears altogether. This gives the authorities around the world total control of money, and we hear that banks around the world are preparing for this. When the next financial crisis starts, it will be very easy to turn off cash machines and to block all transactions by credit card of, say, more that 100 dollars or euros daily. At some point, private cryptocurrencies will also be banned and replaced by government cryptos. Only physical gold fulfills these criteria and this is why gold is the only surviving currency in history. As I stated in last week’s KWN article, today physical gold is confused with paper gold. The gold price today is determined by a false paper market which is likely to fail in the next few years. At that point, we will know the real price of gold. The stocks in the banking sector are giving us a clear warning that the financial system is unlikely to survive in its present form. Many bank stocks are down over 90% since 2007. Deutsche Bank, for example, is down 94%. 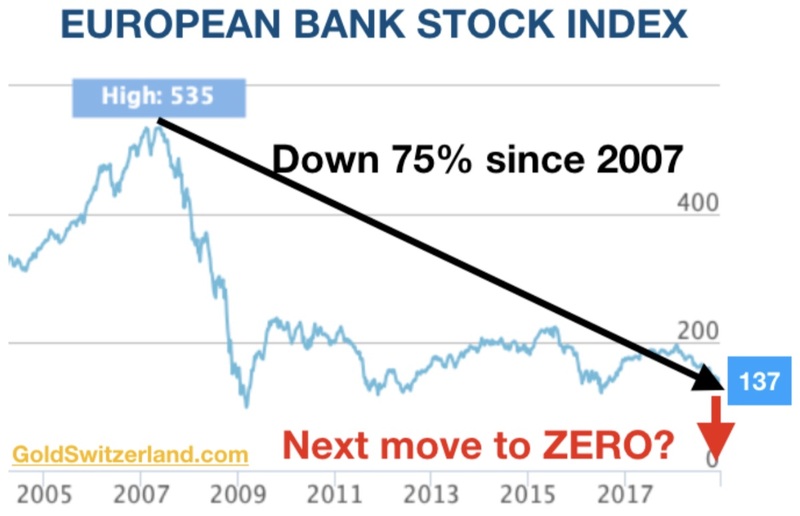 Looking at the European Banking Index STOXX 600, it has lost 75% since 2007, and in 2018 it is has collapsed by 1/3. The index has never recovered from the last crisis, and as the chart below shows, prices have been going sideways at the bottom. This is a very bearish sign which indicates that this chart will soon crash again and the European banking system with it. 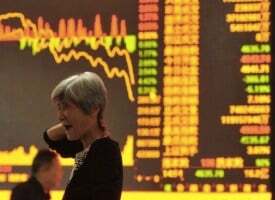 The continuation of the 2007-9 crisis is just around the corner. 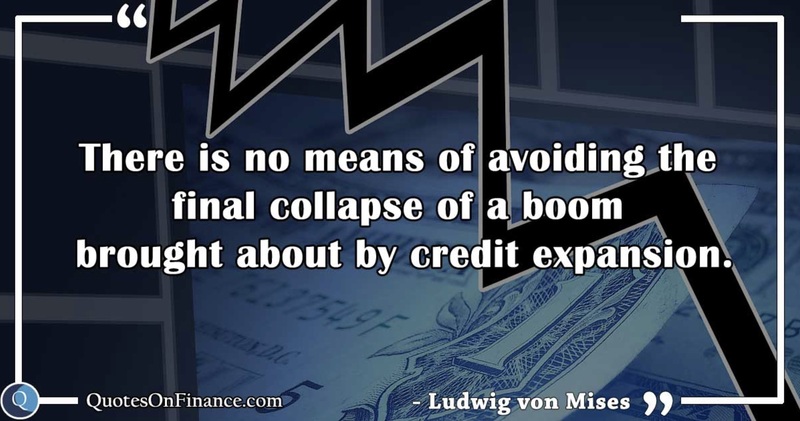 Governments and bankers around the world have managed to postpone the inevitable for 10 years. That will result in a crisis of a much greater magnitude. This time around there is not much margin for lowering rates since they are already negative or very low in most countries. And the coming money printing on a global scale is very unlikely to save the system. The fake financial system based on credit and printed money will soon be revealed. Finally, the world will soon realize that it has been living on a lie as printed money can never create wealth. Printing money is like piling Pelion on Ossa. Thus, a fruitless effort just like it was for the Centaurs in Greek mythology to pile one mountain upon another to reach heaven and destroy the gods. The best illustration of what will happen in the next few years as wealth is destroyed is the chart of the Dow – Gold ratio. 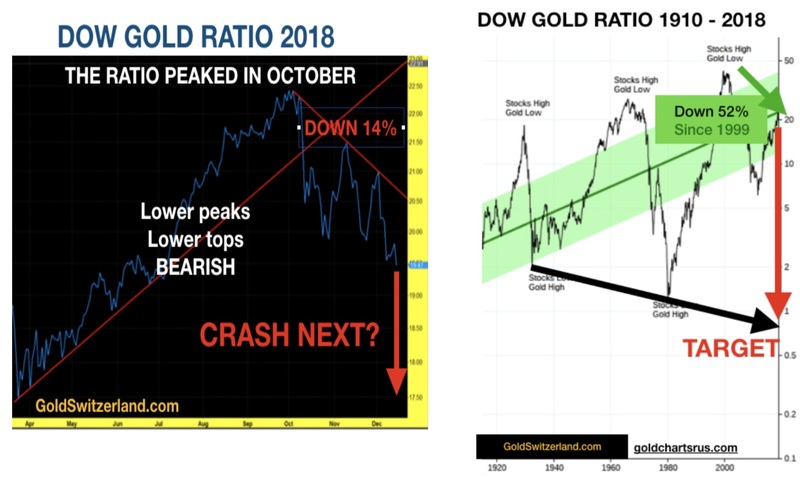 When this ratio goes up, it means that the Dow is going up against gold, and when it goes down, gold is gaining against the Dow. Stocks bottomed versus gold in 1980 as the gold price reached $850. Subsequently, stocks rose strongly as gold fell to $250 at the end of the 1990s. The Dow then fell 87% versus gold from 2000 to 2011. Since 2009 we have seen a strong stock market and lower gold. In spite of that the Dow is still down 52% versus gold since 1999. The correction now seems to be over and we have seen the ratio fall 14% since October 2018 as the daily black chart above (for 2018) shows. 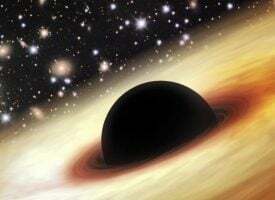 The long term fall, which started in 1999, is now likely to resume in earnest. 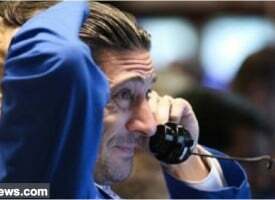 A stock market crash is imminent. The ratio reached 1 in 1980 (see right hand chart above), which means that the Dow and Gold were at the same level around 850. We are likely to at least reach the trend line which is at 0.75, but most likely overshoot and see the ratio below 0.5. 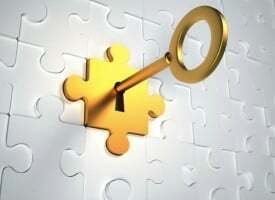 This means that the gold price will be at least twice as high as the Dow. Whether that is $20,000 gold and 10,000 Dow, time will tell. It could also be $50,000 gold and 25,000 Dow with hyperinflation. It is of course impossible to forecast the exact level but what is clear is that stocks, together with most assets, will decline dramatically in real terms (versus gold). Finally, let us look at the gold price adjusted for real money supply or FMQ (Fiat Quantity Money). 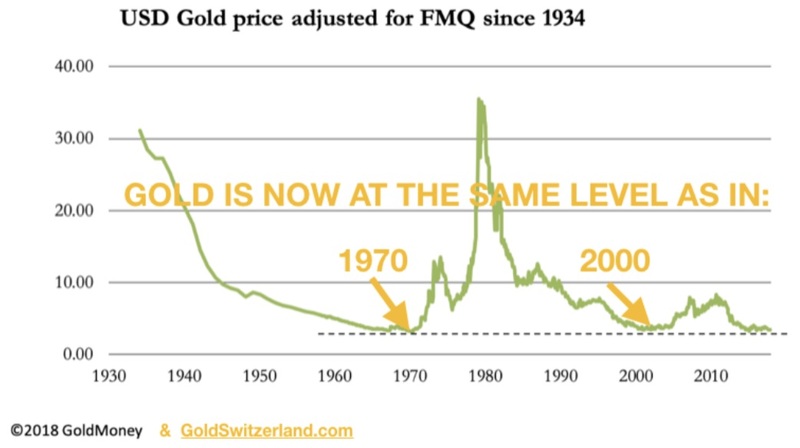 As the chart below shows, the gold price is now at the same level as in the late 1960s and early 1970s ($35) before Nixon closed the gold window. Gold is also at the level where it was at the turn of this century around $300. What this clearly shows is that gold, on any criteria, is severely undervalued, whether it is versus money supply or stocks. But the reason for owning gold should not be primarily based on the incredible undervaluation but on the fact that gold represents the best insurance as well as the ultimate wealth preservation against the imminent collapse of most assets and also of the financial system. ***KWN has now released the audio interview with Gerald Celente where he discusses his top 10 trends for 2019 CLICK HERE OR ON THE IMAGE BELOW. 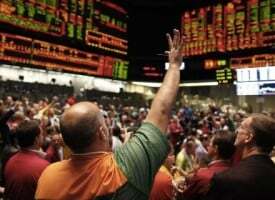 ALSO RELEASED: Commercial Hedgers Making Moves In The Gold & Silver Markets CLICK HERE TO READ. All-Important Question Answered – Will Gold, Silver & The Shares Pullback Now Or Melt-Up?